I continue my series of photo blogs of houses of worship that I like with the creative design of Black Rock African American Episcopal Church near Washington, Georgia. This worship center caught my eye because of the amazing way that it brings together the entrance, steeple and pitch of the roof. I don’t know if there is any symbolic meaning to the three-part steeple on the front (perhaps for the Trinity? ), but it certainly has an unforgettable look that I love. 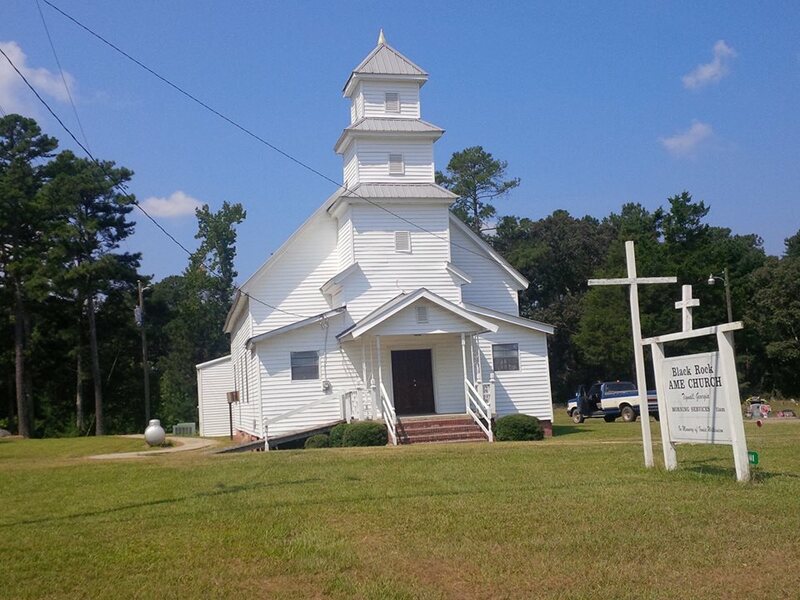 Posted on November 3, 2014, in Photography and tagged African Methodist Episcopal, AME, architecture, Black Rock, church, Georgia, photography, sanctuary, Washington, worship. Bookmark the permalink. Leave a comment.